Beautiful though to small and short video of Saturn. 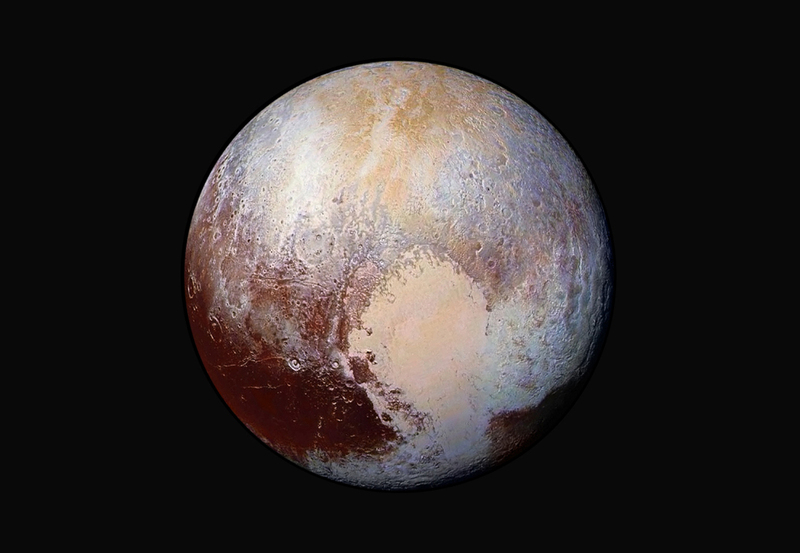 It’s pretty cool, the project to take regular photos of the outer planets. And so now we start to make visible the history of a small part of space.